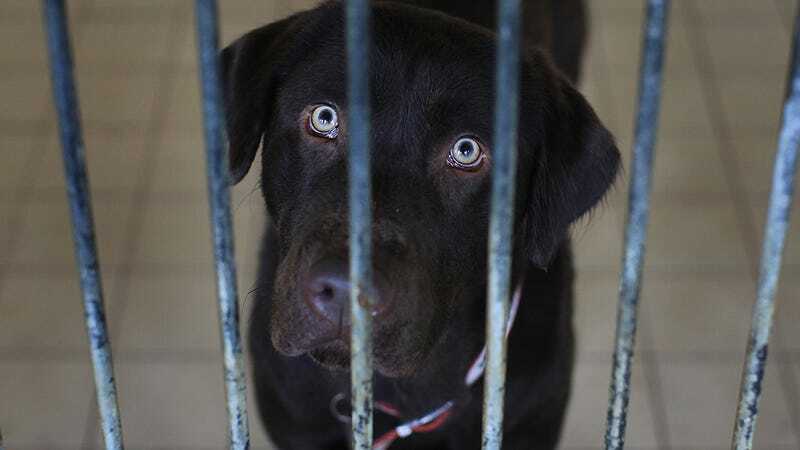 Animal rights advocates are angry over the United States Department of Agriculture’s sudden decision to remove the publicly available results of inspection reports about animal treatment at research laboratories and private facilities. The agency says the data will only be available through Freedom of Information Act requests. The USDA released a statement on Friday that points to court rulings and privacy laws as the reasoning for the removal of the reports and records of enforcement actions against violators of the Animal Welfare Act and the Horse Protection Act. “We remain equally committed to being transparent and responsive to our stakeholders’ informational needs, and maintaining the privacy rights of individuals with whom we come in contact,” the statement reads. Justin Goodman, director of the anti-animal research non-profit White Coat Waste Project in Washington DC, told Nature, “Claiming ‘privacy’ is a smokescreen to unjustifiably evade critical transparency about government operations.” He went on to tell Science, “[These are] basic data about animal use and compliance that taxpayers have a right to access, particularly when it comes to taxpayer-funded labs.” He also said that these reports were traditionally heavily redacted anyway. USDA spokesperson Tanya Espinosa has not specified what private information is being protected with this move but said that it is the result of a year-long comprehensive review. Whether or not the decision specifically comes from the Trump administration is unclear. The new White House has come under criticism for removing information related to LGBTQ issues, civil rights and healthcare from its website. The administration has also reportedly begun removing climate change data from the EPA’s website. Animal rights organizations as well as journalists have often used the database to track the treatment of animals buy private and government funded research labs, circuses and zoos. In recent years, a 2012 Boston Globe article about Harvard’s primate research facility was sparked by information from the database. A 2014 article by the New Yorker explored the abuse of goats at a Santa Cruz Biotechnology company. In both cases, the facilities were subsequently shut down. The general public has also used the database to find information about dog groomers’ and pet stores’ practices. Seven states have laws on the books that require pet stores to use the USDA information to evaluate puppy breeders. It’s unclear how the removal of the info will affect those laws. The USDA’s spokesperson claimed that redacting all of their documents properly wouldn’t be possible. The statement does specify that, “If the same records are frequently requested via the Freedom of Information Act process, APHIS may post the appropriately redacted versions to its website.” FOIA requests can often take years to fulfill if they are approved.